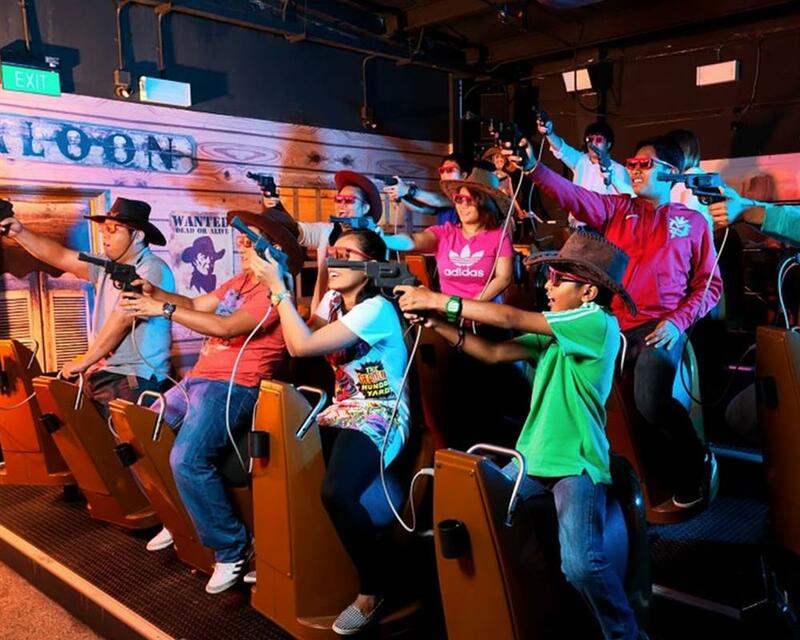 This package includes unlimited play of 3 zones, 4D Magix – Cineblast – Desperados. 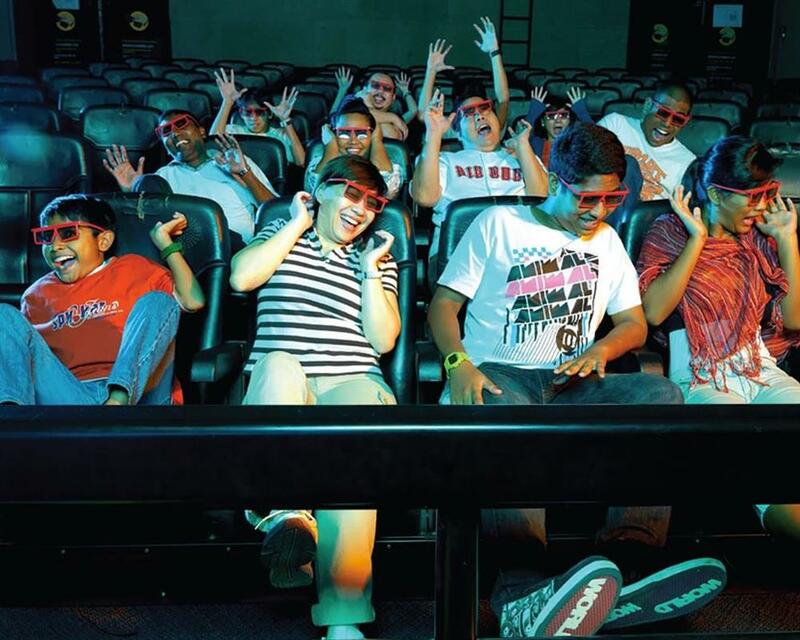 4D AdvemtureLand is a themed zone which allows you to unlimitedly visit 4D Magix, Cineblast and Desperados. 4D Magix contains the most impressive things that you shouldn’t miss as it displays visual, sound and environment effects. The first in Asia of 4D movie, Journey 2, you will experience the virtual elements from the movie, such as wind or water. 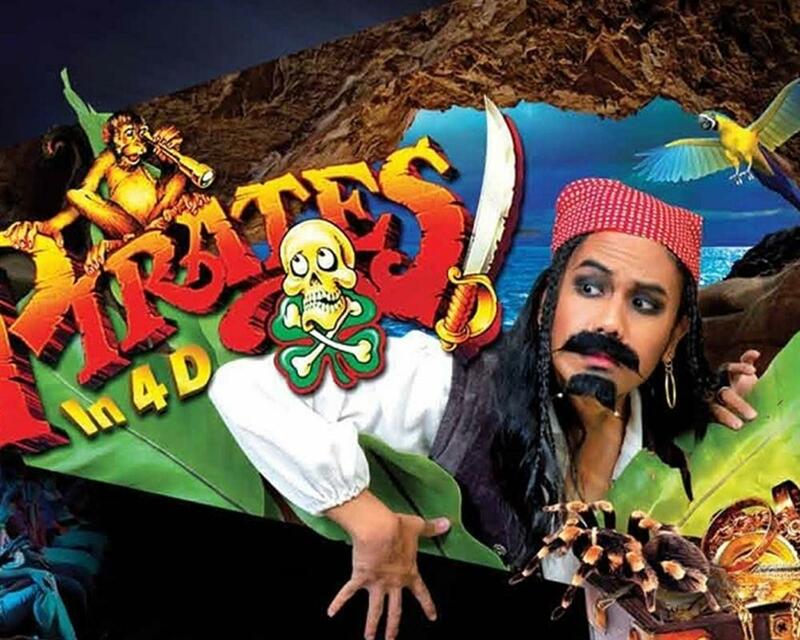 This 4D movie is about Sean decodes a signal that leads him to the ‘Mysterious Island’. Let’s follow Sean’s adventure to see how exiting this movie is. CineBlast is like the new experience that you have to try. The wide screen will be in front of you, and you will be in the log ride. You can experience the amazing real-life scene as floating among the cliffs, jumping over waterfall and diving into crocodile waters. 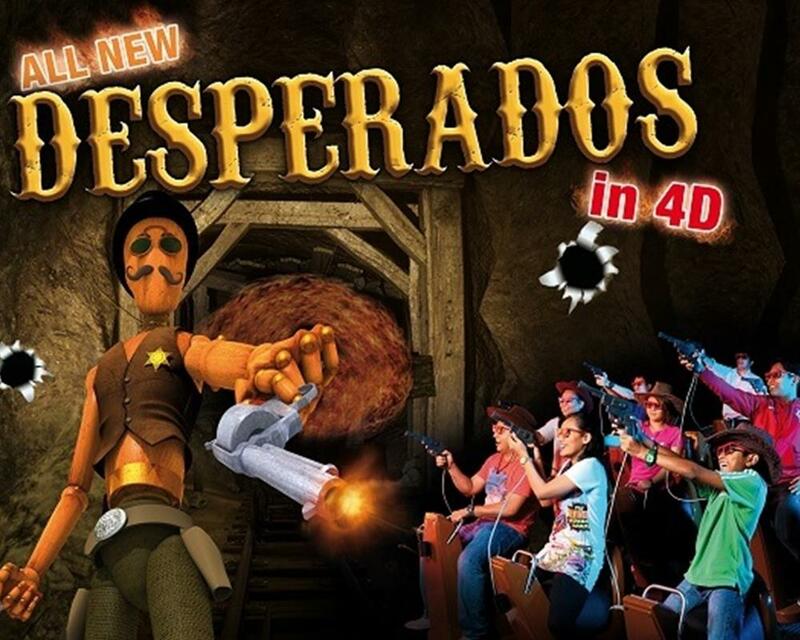 Desperados – experience the virtual shooting situation and ride on saddles. You will gallop through the animation movie while shooting the gangster by using your laser gun. Being like a cowboy life and try to be on top of the shooter in this town! 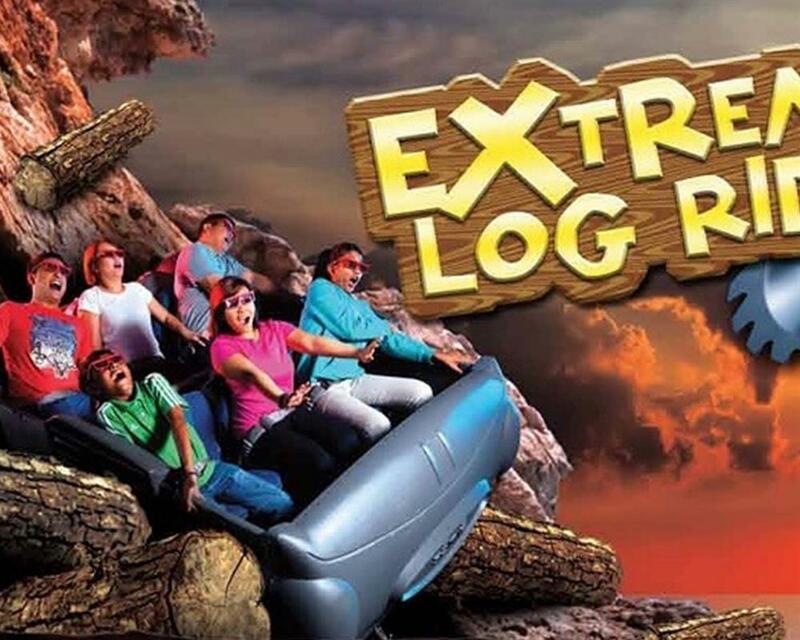 Enjoy unlimited entries to; 4D Magix - Journey 2: The Mysrerious Island 4-D Experience, The Pirate 4-D Experience, Cineblast - Extreme log ride 4-D simulation ride and Desperados - Interactive 4-D shoot-out game. Join Sean and the stars of ‘Journey to the Center of the Earth’ as they embark on a one-of-a-kind adventure. 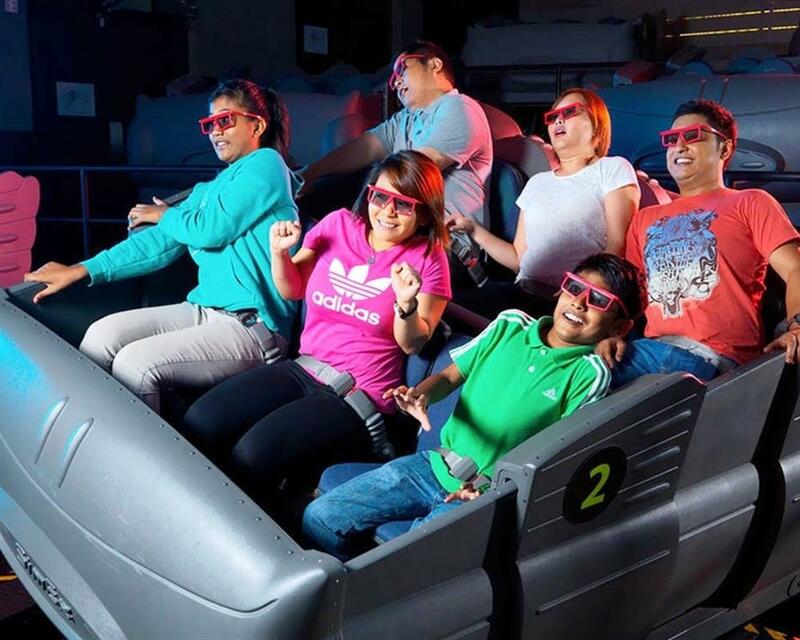 CineBlast combines the virtual ‘roller coaster’ rides with high-definition wide-screen projection. Sitting inside a cyclone unit that is mounted onto a 6-axis system, you’ll experience amazing real-life thrusts and motion unlike any other. The park is open from 10:00 hrs to 21:00 hrs 10.00 AM daily. Last entry into the park is at 20:15 hrs.